Installers count on fast, accurate system setup and monitoring, and APsystems delivers. The newly enhanced Energy Monitoring & Analysis (EMA) monitoring suite offers powerful new communication and system alert features. The EMA now alerts you to potential issues with power output or communication with the ECU gateway, so you can keep your customers’ systems at peak performance – and troubleshoot most issues online! 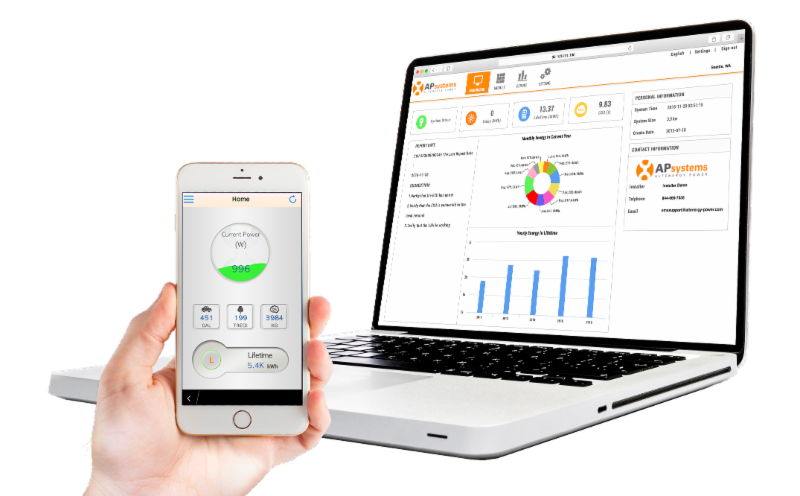 Find out more about the new EMA features and functionality HERE, and see how APsystems has installers covered with best-in-class system monitoring.